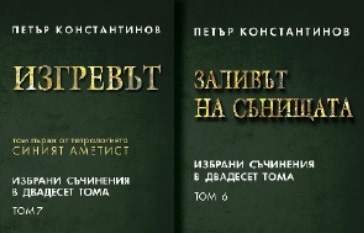 For the first time in Bulgaria we published simultaneously 20 volumes containing the works of Peter Konstantinov, a winner of the Dimitar Dimov Literature Award in 2006. In his novels, short stories and artistic journalistic works, he presents the rise and the fall of moral ideals, of artistic aspirations and of personal dignity, the meaning of human life. 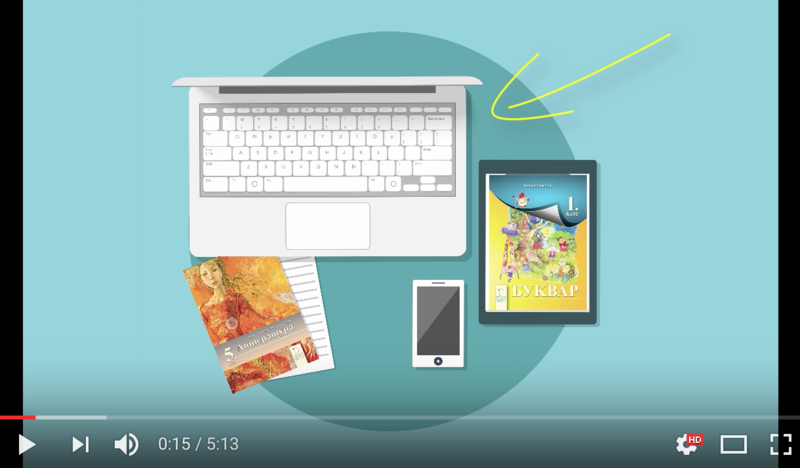 The works of Peter Konstantinov have been translated in English, Polish, Russian and Swedish. 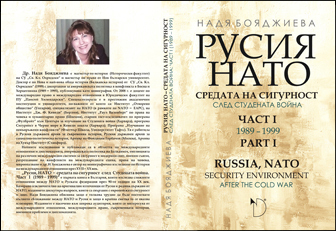 This is the first book in Bulgaria to explore the uneasy relationship between NATO and the Russian Federation in the 1990s. The publication analyzes fundamental changes in the international system and their implications for international security and international legal regimes in Europe, including the Balkans.